FREE Sample L’Oreal Color Vibrancy Intensive Haircare! 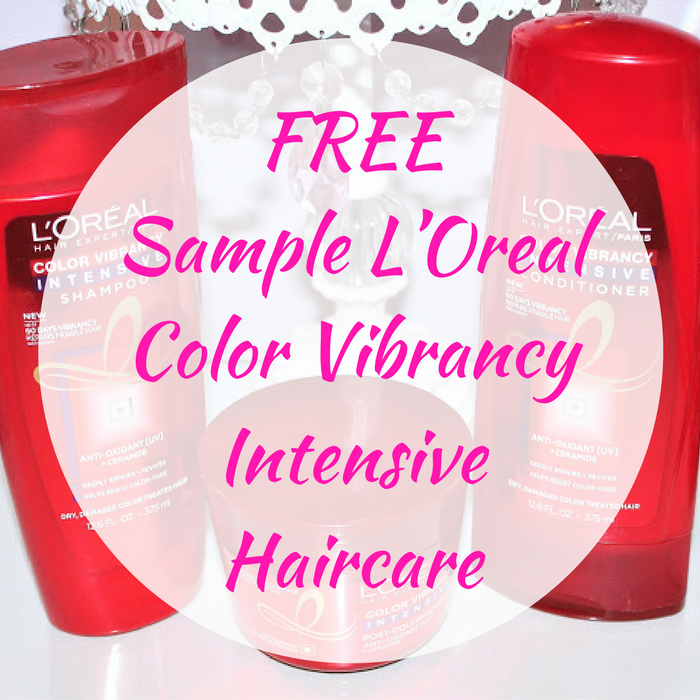 You are here: Home / FREEbies / FREE Sample L’Oreal Color Vibrancy Intensive Haircare! We all love FREEbies and so here’s another one for you! Head over here to score a FREE Sample Of L’Oreal Color Vibrancy Intensive Haircare! All you need to do is register and login to browse the FREE samples available to you. Then, just click the item you want to request your FREEbie! They’ll email when more samples are available to order! Awesome!